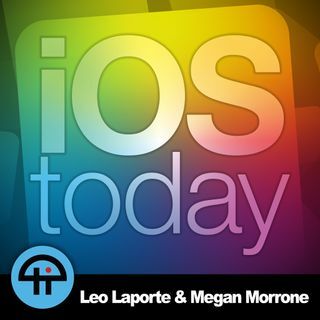 Leo Laporte and Megan Morrone discuss how to create Siri shortcuts with iOS apps and third-party apps. Plus, a rumor preview for the Apple Event on October 30 and the new reviews of the iPhone XR. Download or subscribe to this show at https://twit.tv/shows/ios-today. You can contribute to iOS Today by leaving us a voicemail at 757-504-iPad (757-504-4723) or sending an email to iOSToday@TWiT.tv.